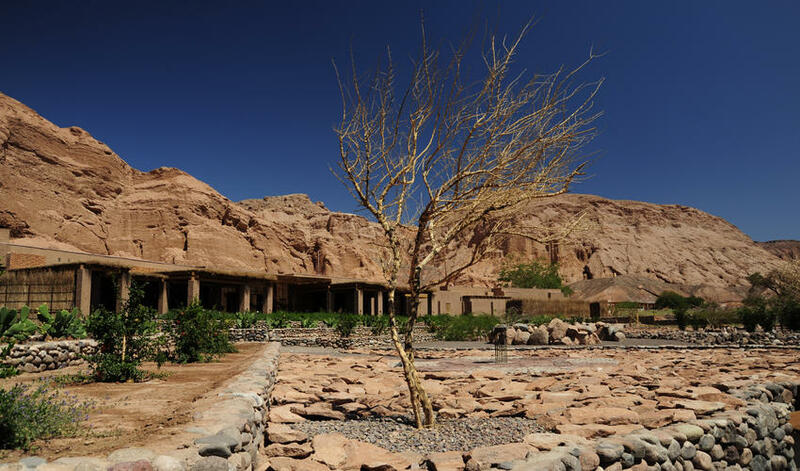 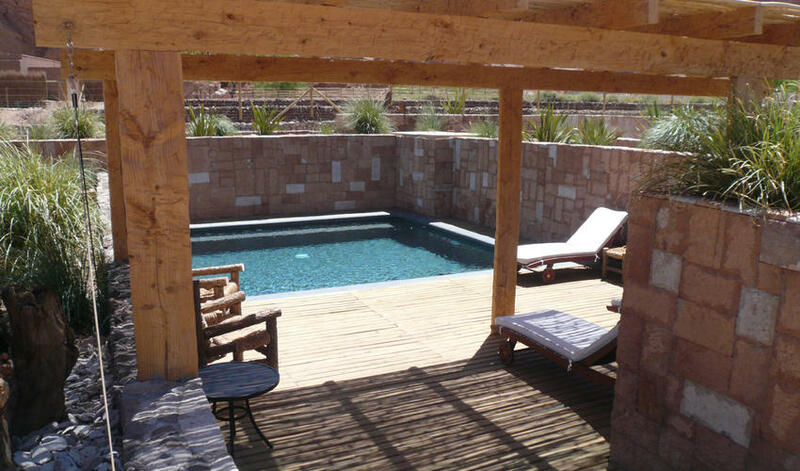 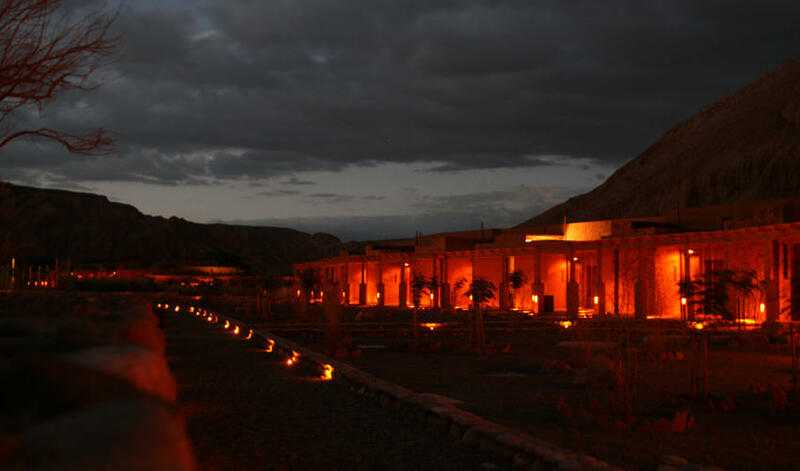 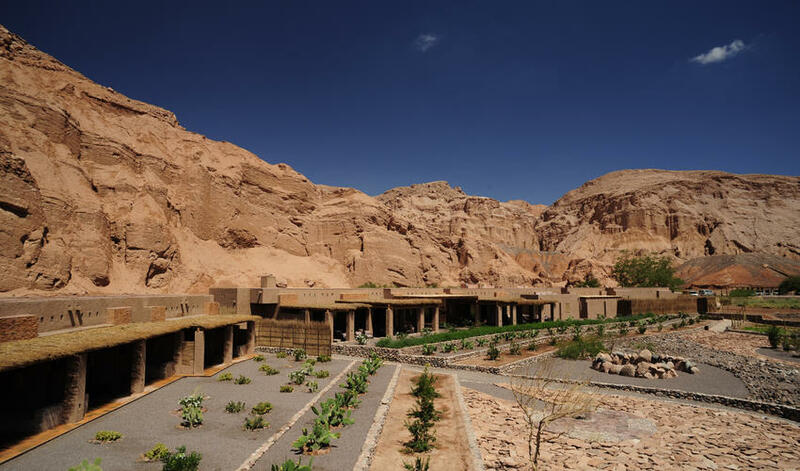 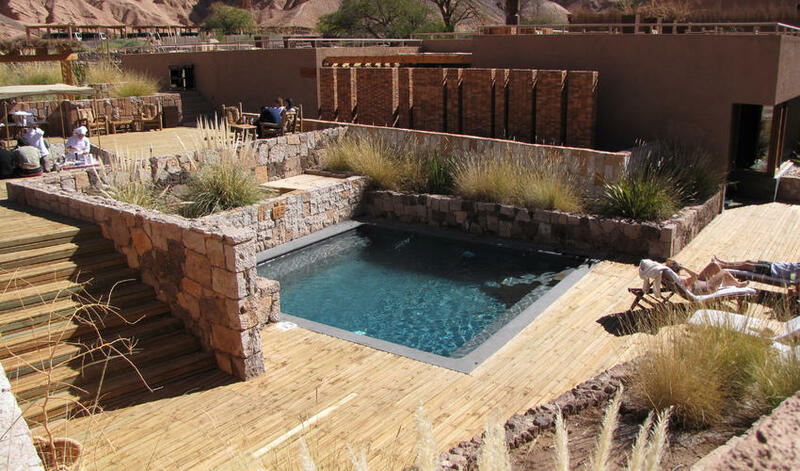 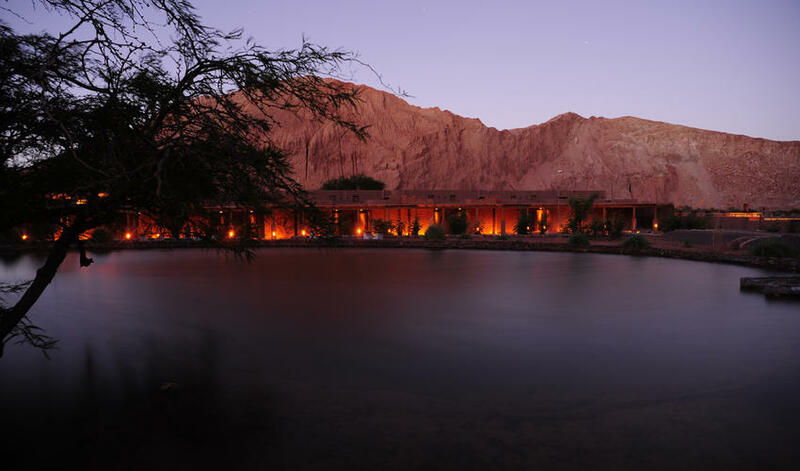 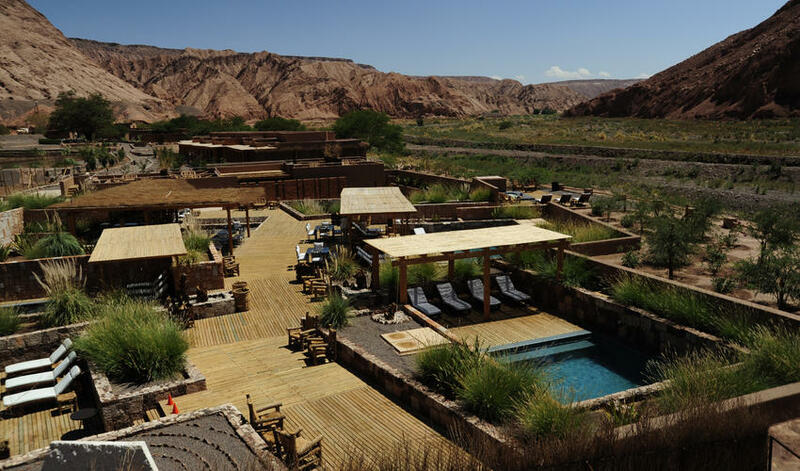 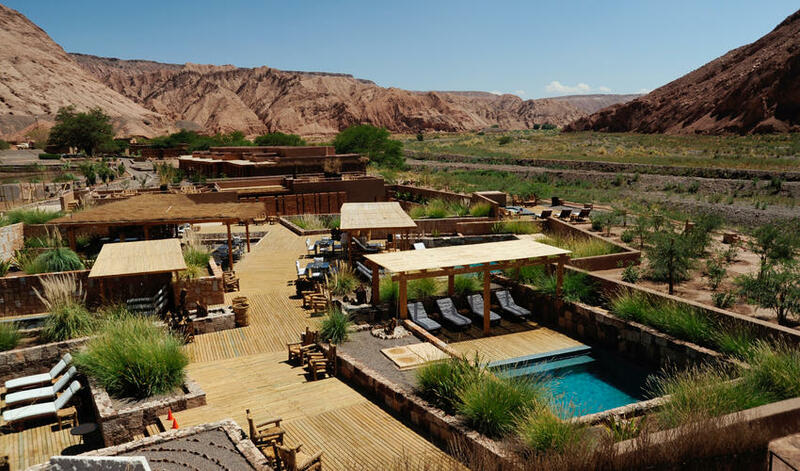 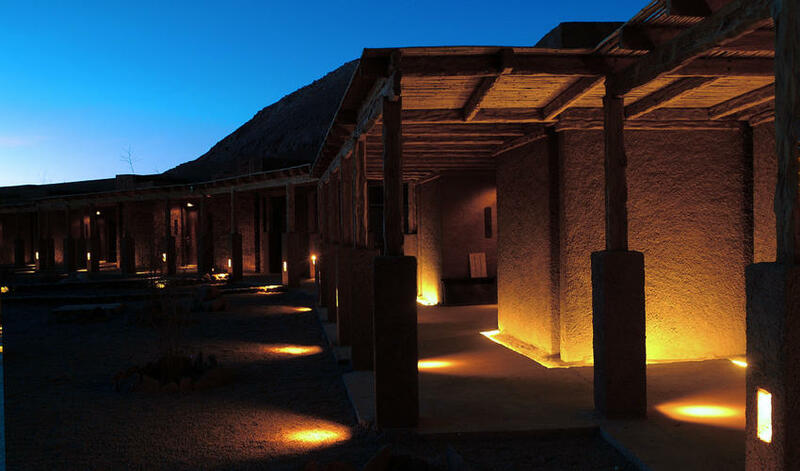 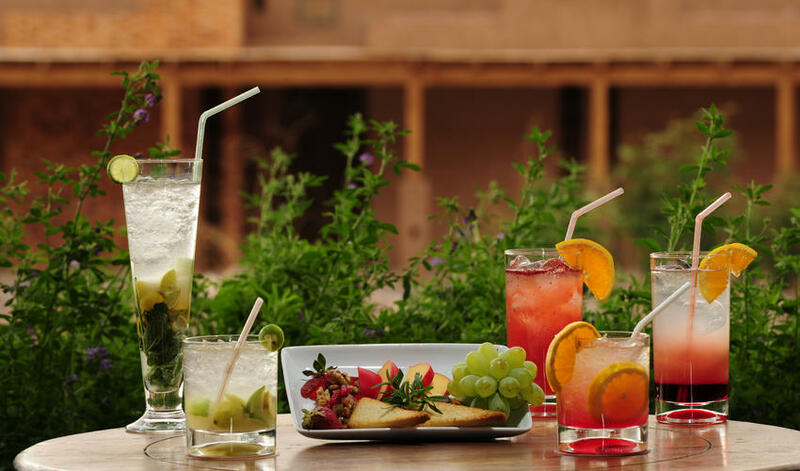 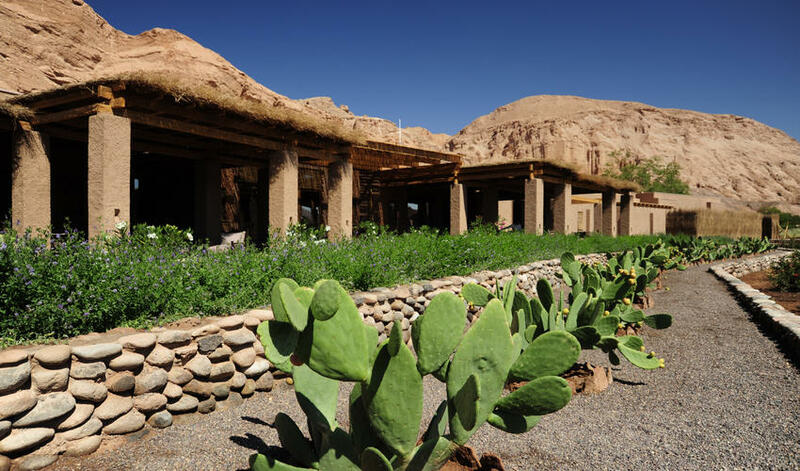 Set in a gorgeous red rock canyon that is part of the Catarpe Valley, Alto Atacama has probably the most spectacular location of any of the properties in Atacama. 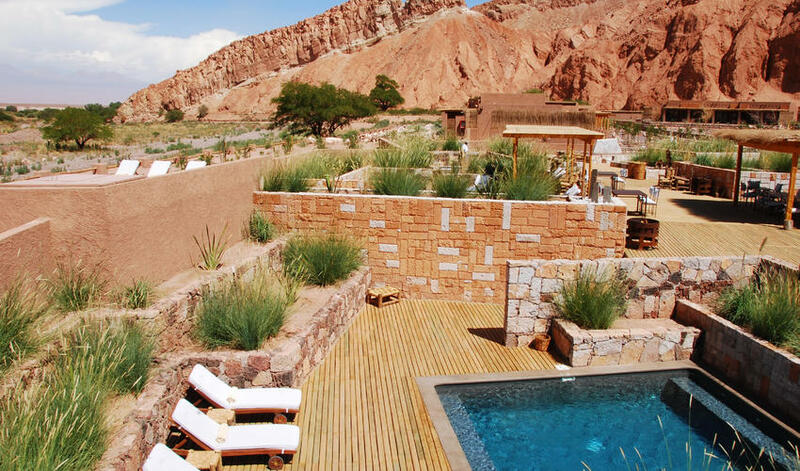 Alto Atacama takes full advantage of its surroundings. 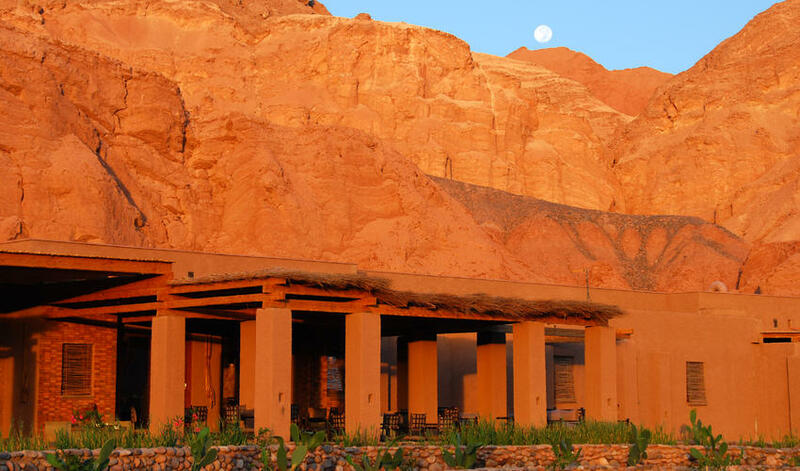 The terra cotta-colored lodge has a low, earthy design; the rooms are spacious, with rustic décor, natural tones and indigenous artwork. 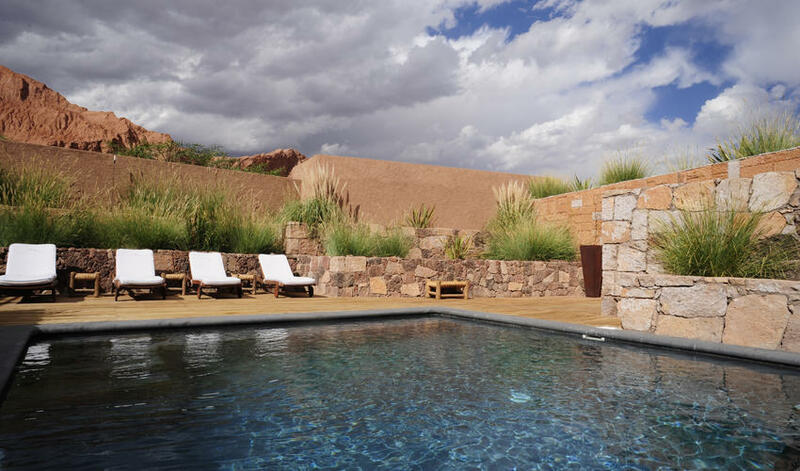 Each room has a private patio with fabulous views. 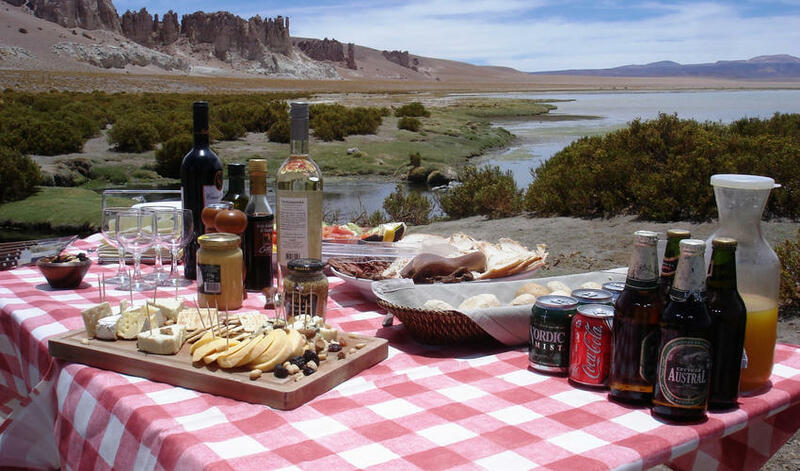 During the day there are over 30 different excursions including cultural tours, hiking, mountain biking or day tours by vehicle. 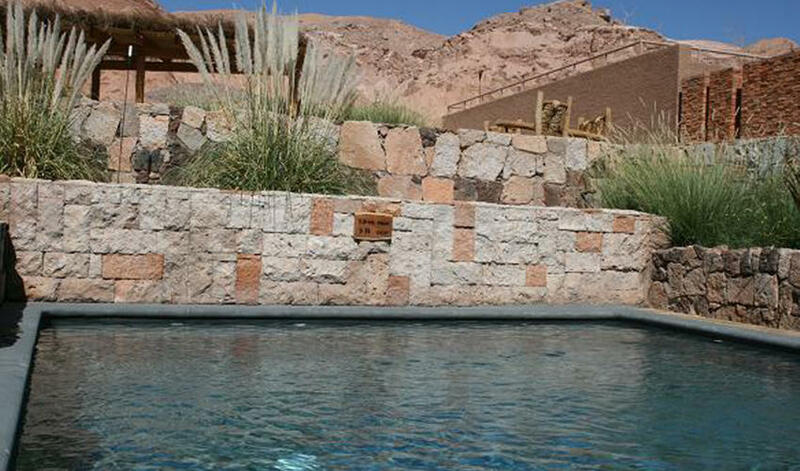 The hotel offers massage at the Puri Spa as well as a choice of six outdoor pools. 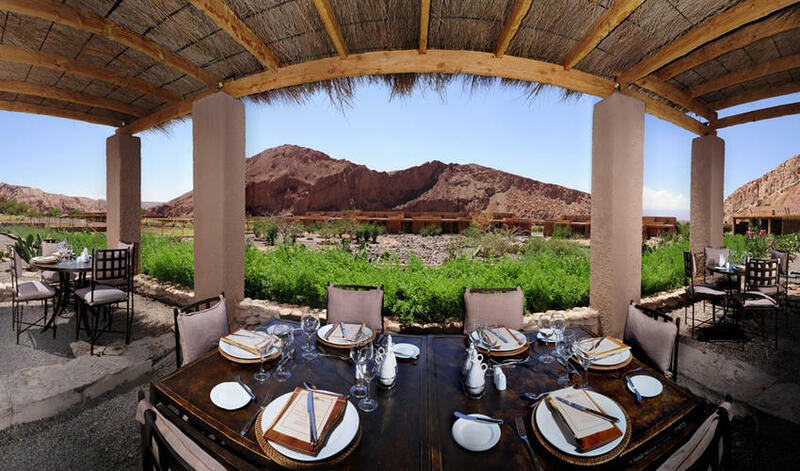 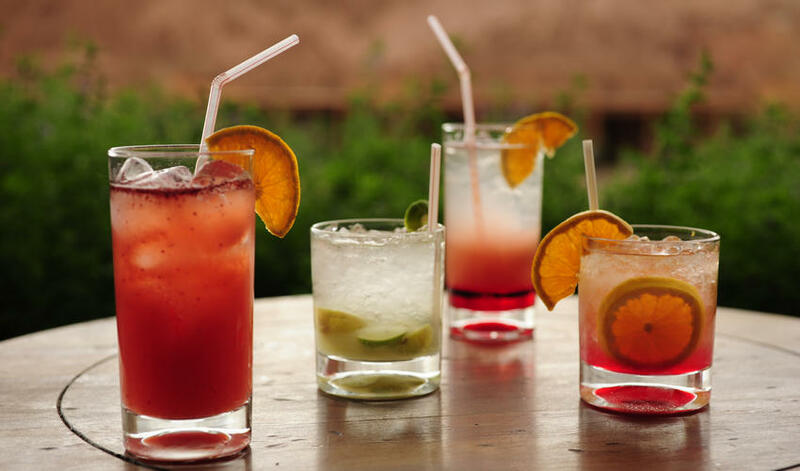 The lodge specializes in regional cuisine including socaire potatoes, quinoa, and sugary chañar syrup. 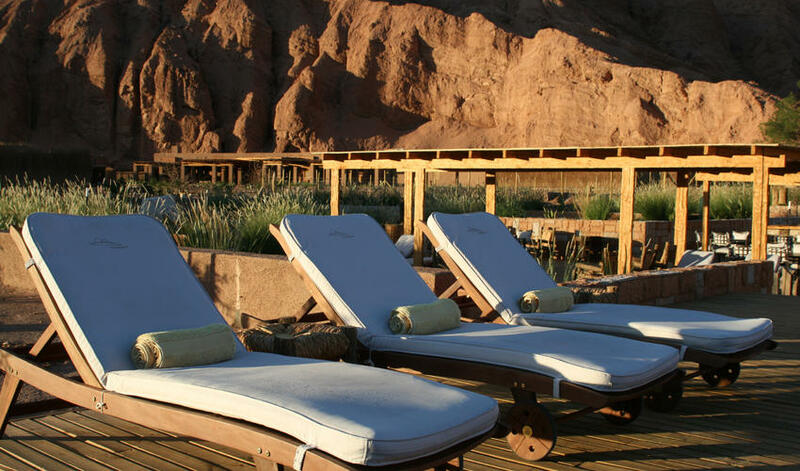 After dinner, settle around the fire pits in the outdoor lounge with a drink or take advantage of Alto Atacama’s telescope and observatory platform. 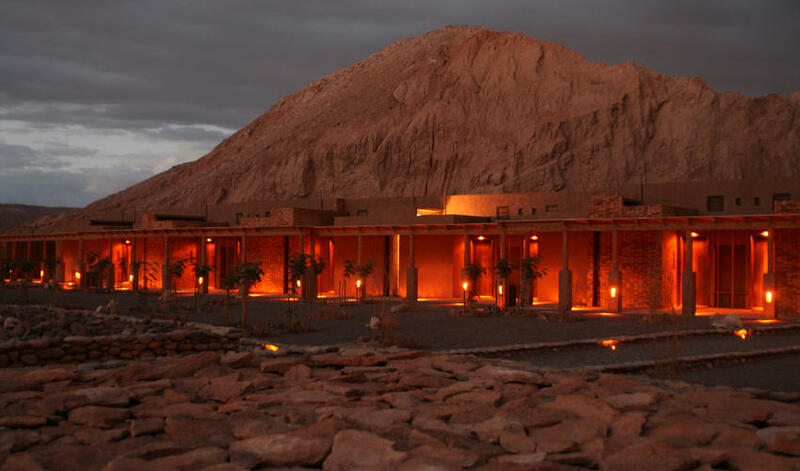 The Atacama Desert is one of the best places in the world to view the night sky. 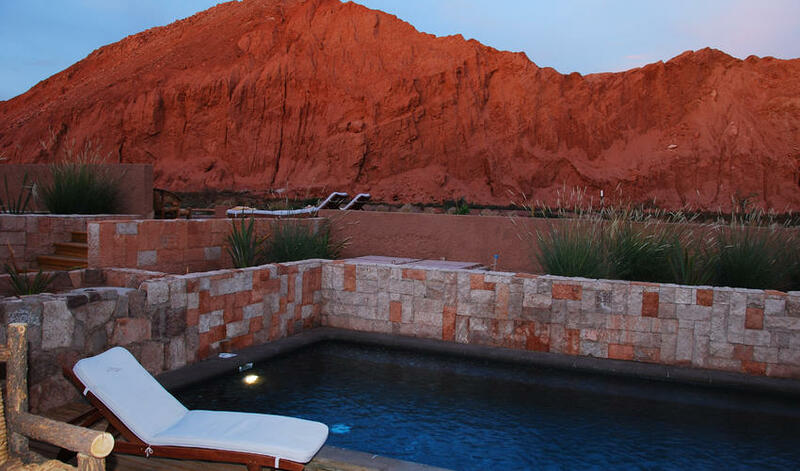 With Alto Atacama’s research-grade 16-inch Meade telescope and observatory platform, you can spot Saturn’s dusty rings, Jupiter’s many moons, and a dying star’s flickering light. 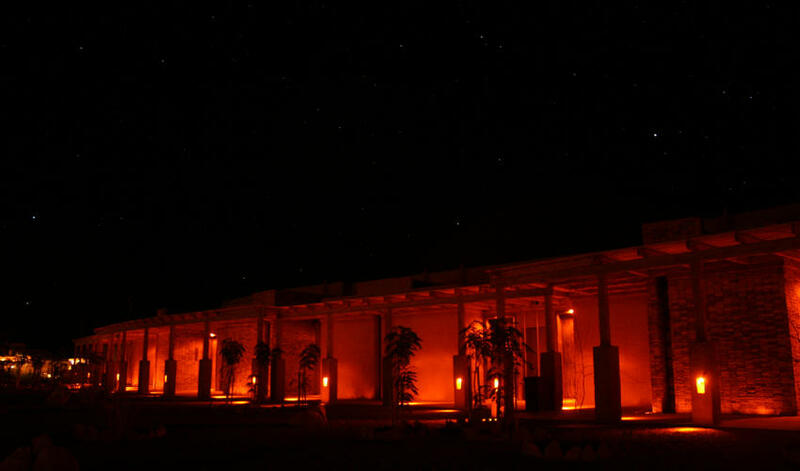 Without the telescope, you can lie back and take in the Milky Way, shooting stars, and Southern Hemisphere’s unique constellations. 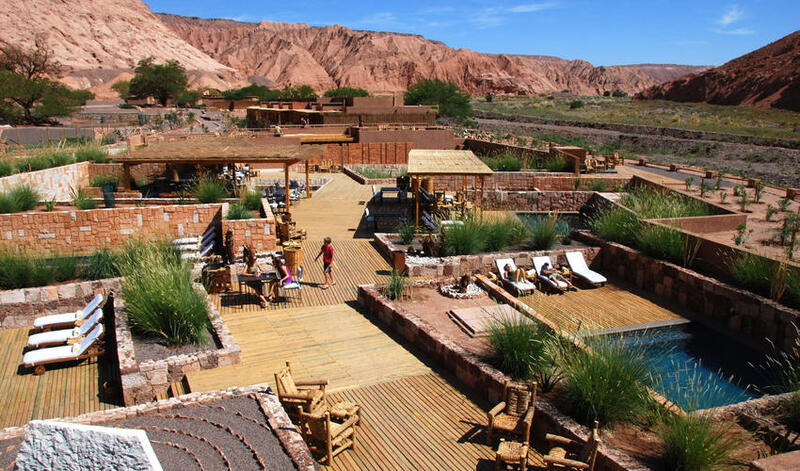 Although we prefer smaller properties (Alto Atacama has 42 rooms), Alto’s larger size makes it a lower priced option in this stunning area. 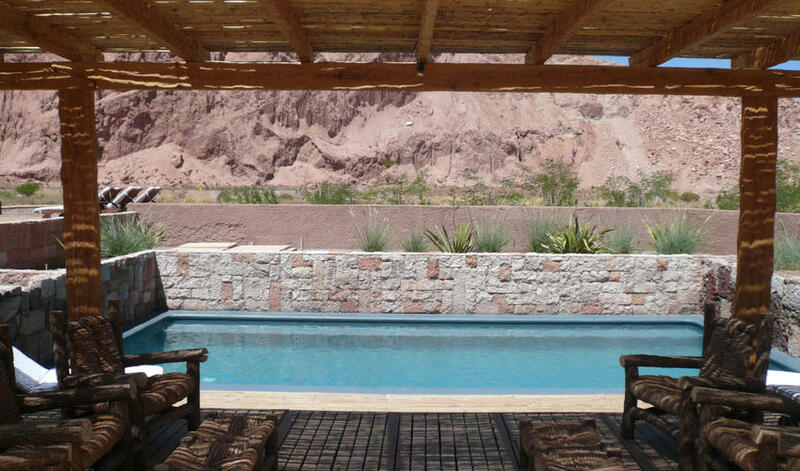 Alto Atacama is also a great option for families with younger children.